This part generally fits Buick, Chevrolet, GMC, Oldsmobile, Pontiac, Saab, Saturn vehicles and includes models such as 9-3, 9-3X, Alero, Allure, Aura, Captiva Sport, Cavalier, Classic, Cobalt, Equinox, G5, G6, Grand Am, HHR, Impala, Ion, L100, L200, L300, LaCrosse, LS, LS1, LW1, LW200, Malibu, Pursuit, Regal, Sky, Solstice, Sunfire, Terrain, Verano, Vue with the trims of 1 Sedan 4-Door, 1 Wagon 4-Door, 2 Coupe 4-Door, 2 Sedan 4-Door, 2.0T Convertible 2-Door, 2.0T Sedan 4-Door, 2.0T Wagon 4-Door, 3 Coupe 4-Door, 3 Sedan 4-Door, Aero Convertible 2-Door, Aero Sedan 4-Door, Aero Wagon 4-Door, Arc Convertible 2-Door, Arc Sedan 4-Door, Base Convertible 2-Door, Base Coupe 2-Door, Base Sedan 4-Door, Base Sport Utility 4-Door, Base Wagon 4-Door, Classic LS Sedan 4-Door, Comfort LT Wagon 4-Door, Convenience Sedan 4-Door, CX Sedan 4-Door, CXL Sedan 4-Door, Denali Sport Utility 4-Door, Eco Sedan 4-Door, Edicion Especial Wagon 4-Door, Elegance LT Wagon 4-Door, GL Coupe 2-Door, GL Sedan 4-Door, GLS Coupe 2-Door, GLS Sedan 4-Door, Green Line Sedan 4-Door, Green Line Sport Utility 4-Door, GS Sedan 4-Door, GT Coupe 2-Door, GT Sedan 4-Door, GT1 Coupe 2-Door, GT1 Sedan 4-Door, GX Coupe 2-Door, GX Sedan 4-Door, GXP Convertible 2-Door, GXP Coupe 2-Door, Hybrid Sedan 4-Door, Hybrid Sport Utility 4-Door, L Sport Utility 4-Door, Leather Sedan 4-Door, Linear Convertible 2-Door, Linear Sedan 4-Door, LS Coupe 2-Door, LS Panel Wagon 2-Door, LS Sedan 4-Door, LS Sport Coupe 2-Door, LS Sport Sedan 4-Door, LS Sport Utility 4-Door, LS Wagon 4-Door, LT Coupe 2-Door, LT Panel Wagon 2-Door, LT Sedan 4-Door, LT Sport Utility 4-Door, LT Team Canada Coupe 2-Door, LT Team Canada Sedan 4-Door, LT Wagon 4-Door, LTZ Sedan 4-Door, LTZ Sport Utility 4-Door, Premium Sedan 4-Door, Red Line Convertible 2-Door, Red Line Coupe 4-Door, SE Convertible 2-Door, SE Coupe 2-Door, SE Sedan 4-Door, SE1 Coupe 2-Door, SE1 Sedan 4-Door, SE2 Coupe 2-Door, SE2 Sedan 4-Door, SL Sport Utility 4-Door, SLE Sport Utility 4-Door, SLT Sport Utility 4-Door, Sport Coupe 2-Door, Sport Sedan 4-Door, SS Coupe 2-Door, SS Panel Wagon 2-Door, SS Sedan 4-Door, SS Wagon 4-Door, Turbo Sedan 4-Door, Turbo4 Convertible 2-Door, Turbo4 Sedan 4-Door, Turbo4 Wagon 4-Door, Vector Sedan 4-Door, XE Sedan 4-Door, XE Sport Utility 4-Door, XR Sedan 4-Door, XR Sport Utility 4-Door . The engine types may include 2.0L 122Cu. In. l4 GAS DOHC Supercharged, 2.0L 1985CC l4 GAS DOHC Turbocharged, 2.0L 1998CC 122Cu. In. l4 FLEX DOHC Turbocharged, 2.0L 1998CC 122Cu. In. l4 GAS DOHC Turbocharged, 2.2L 134Cu. In. l4 BI-FUEL DOHC Naturally Aspirated, 2.2L 134Cu. In. l4 GAS DOHC Naturally Aspirated, 2.2L 2189CC 134Cu. In. l4 FLEX DOHC Naturally Aspirated, 2.2L 2189CC 134Cu. In. l4 GAS DOHC Naturally Aspirated, 2.2L 2198CC 134Cu. In. l4 GAS DOHC Naturally Aspirated, 2.4L 145Cu. In. l4 ELECTRIC/GAS DOHC Naturally Aspirated, 2.4L 145Cu. In. l4 FLEX DOHC Naturally Aspirated, 2.4L 145Cu. In. l4 GAS DOHC Naturally Aspirated, 2.4L 2384CC 145Cu. In. l4 ELECTRIC/GAS DOHC Naturally Aspirated, 2.4L 2384CC 145Cu. In. l4 GAS DOHC Naturally Aspirated, 2.4L 2405CC 147Cu. In. l4 GAS DOHC Naturally Aspirated. 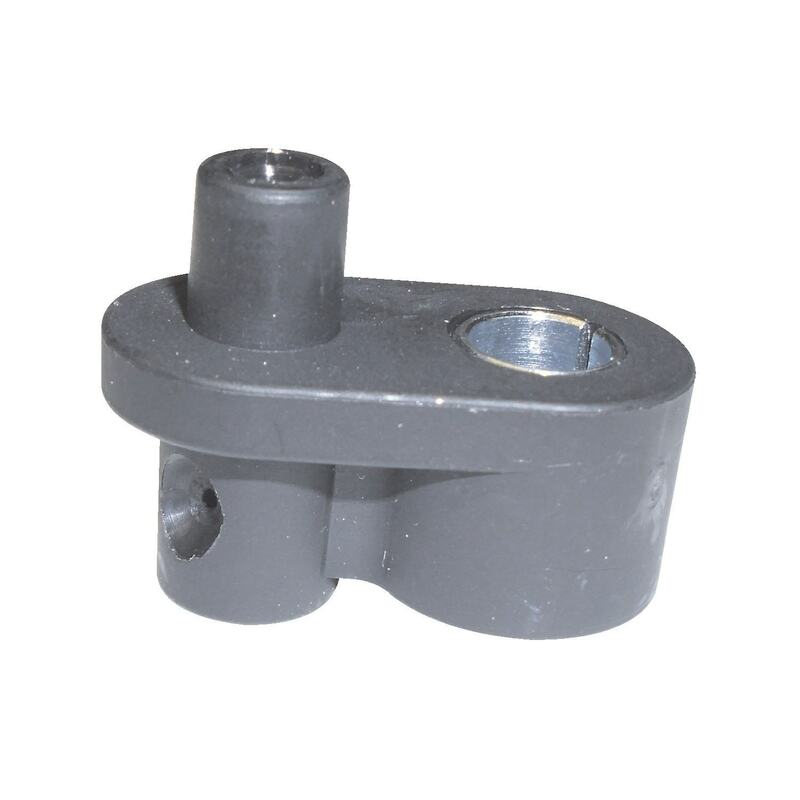 This part fits vehicles made in the following years 2000, 2001, 2002, 2003, 2004, 2005, 2006, 2007, 2008, 2009, 2010, 2011, 2012, 2013, 2014, 2015. Interchange Part NumbersThis item may interchange to the following part numbers from other brands. This is provided for reference only and does not guarantee that the part your are buying is identical to the part numbers from the brands listed below. To confirm that this part fits your vehicle, enter your vehicles Year, Make, Model, Trim and Engine in the Compatibility Table. ABOUT THE SELLER Modern Engine, Inc established in 1979 is one of the largest Car part Facilities in greater Los Angeles area. Customer satisfaction is or top concern. We will gladly refund or replace any defective item and most non-defective items. Within 30 days of receipt of your order, you may return products that, 1) Are in their original packaging 2)Have original manufacturer information 3)Are not used, installed, or disassembled 4)are not damaged due to incorrect installation 5)Do not having missing parts, hardware or instructions. The following orders are not returnable: -Custom or special orders -Automotive repair manuals -Electrical Parts and Components (Such as: ECUs, Push Button Units, relays, air mass meters, etc). Once we have received your return, conducted an inspection of the return, and verified that your return meets the above guidelines, a full refund will be issued for the item. All applicable sales taxes will be refunded. The cost of shipping will be credited ONLY in those instances that the return is a result of our error. C.O.D. shipments will not be accepted. We reserve the right to charge a 20% restocking fee for installed or failed parts returned without exercising the warranty exchange option.